Beautiful home nestled in the heart of Easton. Spacious, open floorplan with many upgrades, kitchen with center island and plenty of cabinet space. Large, private deck geared for entertaining and relaxing. 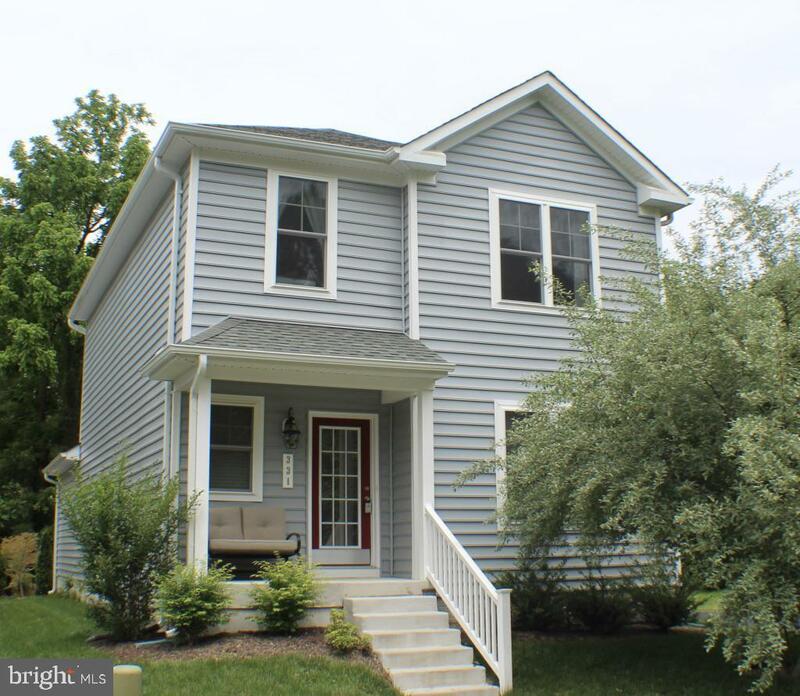 This home allows you to capitalize on everything that Easton has to offer with this amazing location! Call today for your private tour and to make this home yours! Directions: From Aurora, turn onto Salmon Ave. to left on Locust, right on Hollis Circle. From Goldsborough, turn onto Locust to right on Hollis Circle.